View this email in a browser. and compostable? Yes, even the rind is edible! 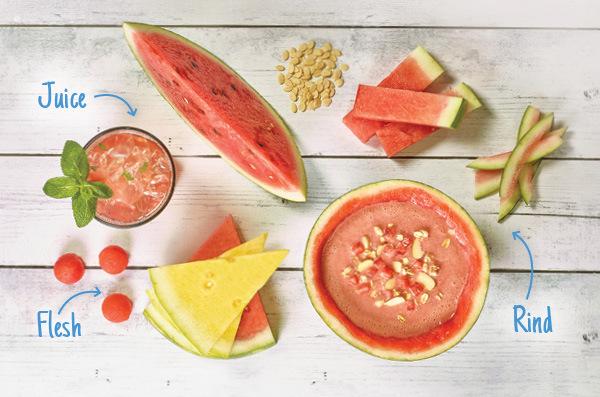 Visit watermelon.org for more creative ways to use the whole watermelon in recipes and carvings, as well as nutrition facts, survey data and more!